We have been at the forefront of composite materials research and development since 2000 and have successfully commercialised a number of products. Our multidisciplinary team is comprised of chemists, material scientists, engineers, production experts and composites specialists with experience of many different types of composite, their ingredients, and their manufacturing processes. Automated tape-laying or winding using fibre-reinforced thermoplastic tapes has advanced significantly over recent years. Long natural fibre thermoplastic, injection-mouldable pellets are a composite of natural fibres in a polypropylene matrix. Self-reinforced polymers (SRPs) are a particular family of thermoplastic composite materials in which both the reinforcing fibre and the polymer matrix are from the same polymer family. 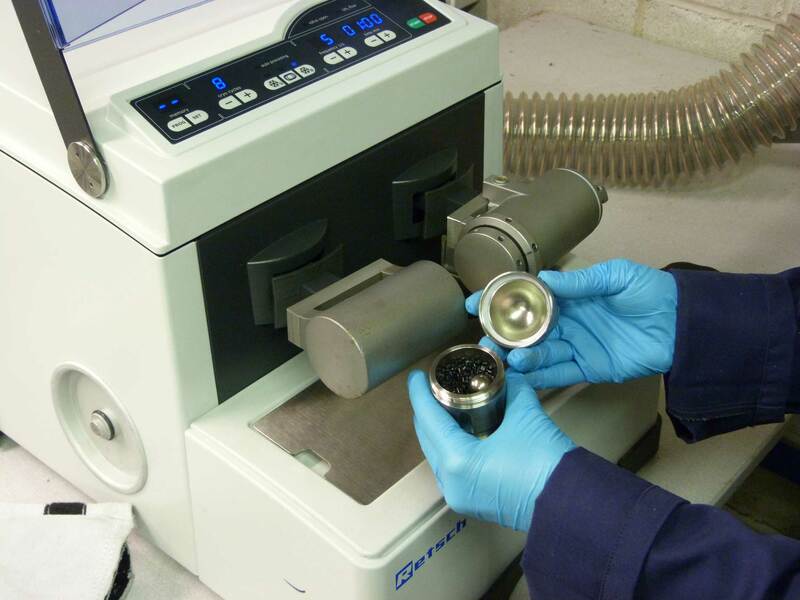 Can we help you with your materials & process development requirements? Complete the form, or use the contact details and one of our composites experts will be in touch. Please select your marketing preference. They were selected as the development partner for novel materials structures and were instrumental in supporting strategic market analysis, leading to development programs on unique products. Their staff engaged and worked effectively in a multi partner framework engaging effectively with adjacent industrial partners. As a result it was possible to significantly increase project velocity, broaden the scope of the work and evaluate the market relevance of development ideas. They continue to a valued development partner. Amongst all the providers of technical support to users and intended users of composite materials, they offer a unique blend of expertise, skills and knowledge in this area that has been recognised by RAPRA and its members. RAPRA is therefore proud to have them as a key part of its Technical Support Network that it uses to serve members and wider Industry. As a small company with a small budget we have been able to utilise the expertise of their consultants Chris Hare, Joe Carruthers and Ben Hargreaves. Through their in-depth knowledge and understanding of both composites and business needs, our composites for footwear have improved in strength, durability and manufacturability. We commissioned them to review the projected demand for composites among UK based automotive suppliers and the associated opportunity gaps in the UK composites supply chain. The purpose of the research was to firstly establish views on the adoption of volume composites amongst automotive OEM’s and secondly, to assess if Tees Valley could be positioned to host known ‘energy intensive’ segments of the composites supply chain, such as precursor and carbon fibre manufacture. Tees Valley is Western Europe’s 2nd largest chemical producing region and offers embedded power generation and private wire networks enabling companies to benefit from lower power and utilities costs compared to many other UK manufacturing locations. We are truly delighted with the resulting intelligence as it gives Tees Valley a clearer view on the investor opportunities that best align with the unique assets and skills base in our area. We would have no hesitation in recommending them and in using them again in the future.